We recognizes Naoki Nishida for his energetic contributions to the Nyaplot and Mikon projects which provide serious data visualization libraries for mathematics, science & engineering. We believe that his works will open the door to an increased influence of Ruby in scientific computing.  Benoit Daloze for his work on the RubySpec test suite which had been terminated.  He revitalized RubySpec and fixed the specs to run on all supported versions of MRI (2.0.0 – trunk) which is befitting of the Ruby Prize award. Now not only JRuby but also Opal have started using RubySpec and pass thousands of specs examples.  While discussion builds around the need for programming education, Smalruby developed by Kouji Takao using Ruby is considered to contribute to the development of programming talent by simplifying the programming experience for young people. We hope that his activities bring in new participants to the Ruby community, and consequently expand the diffusion of the Ruby language into the future.